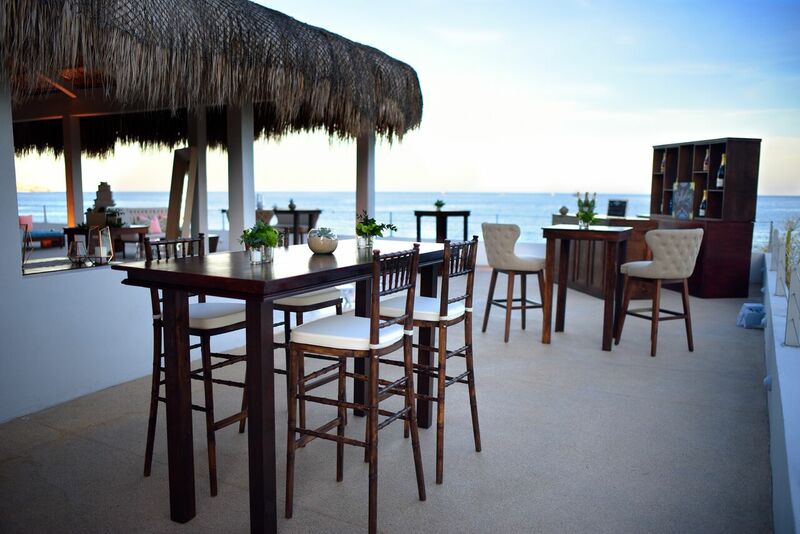 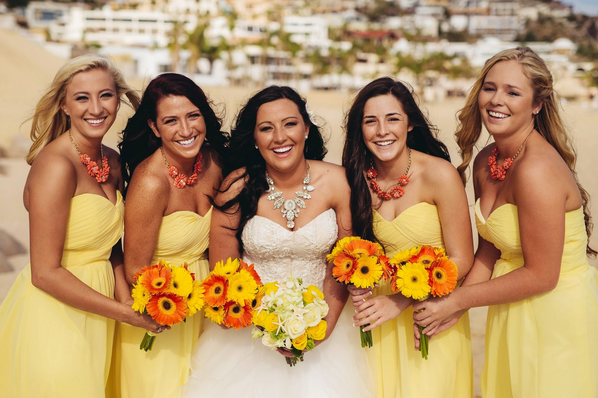 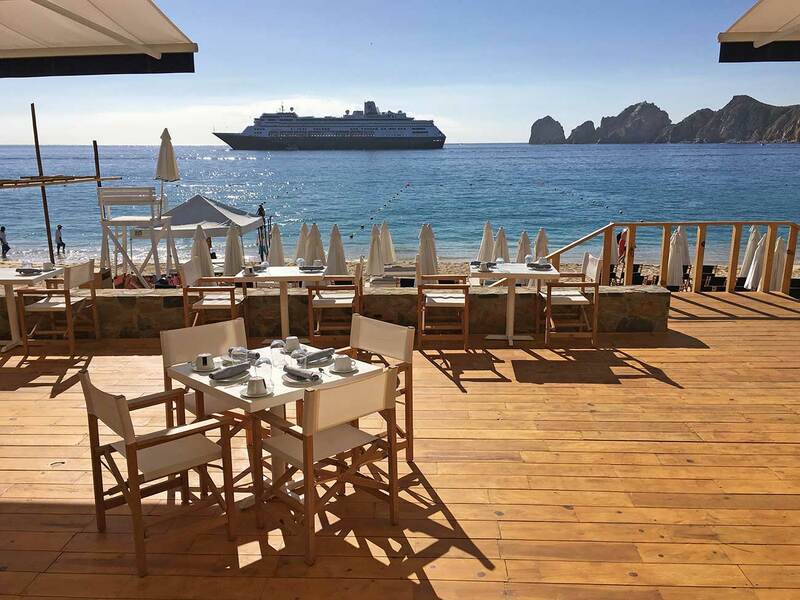 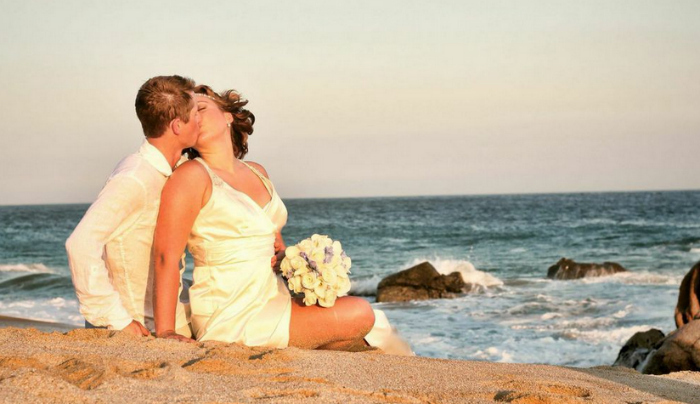 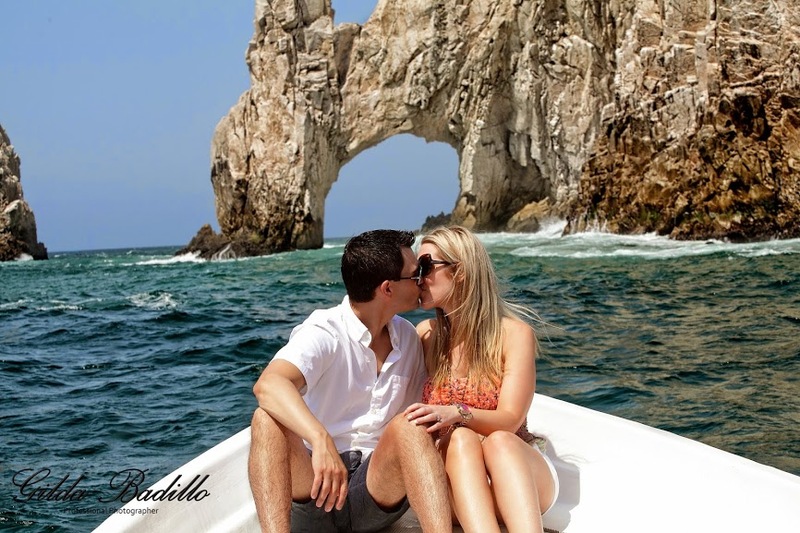 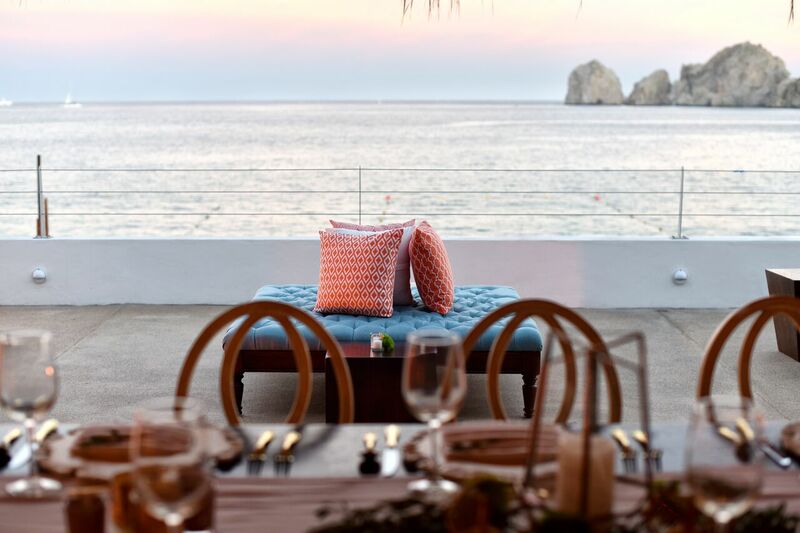 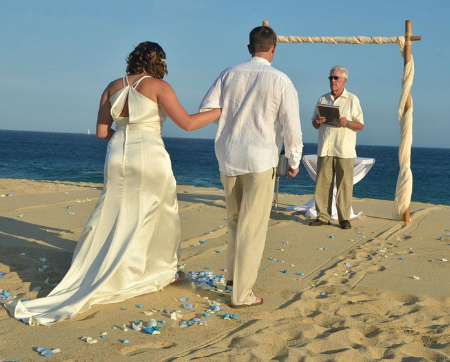 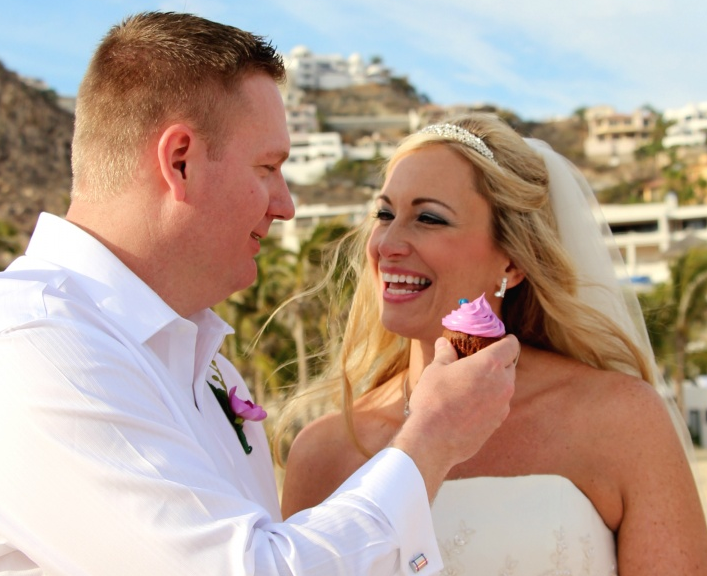 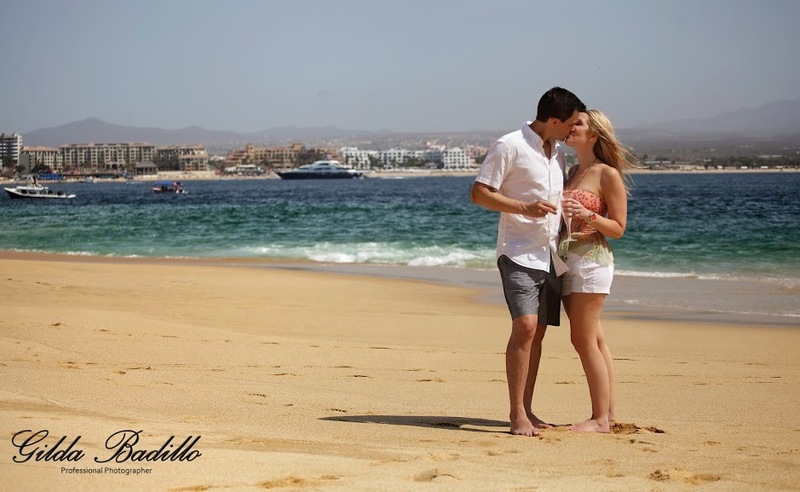 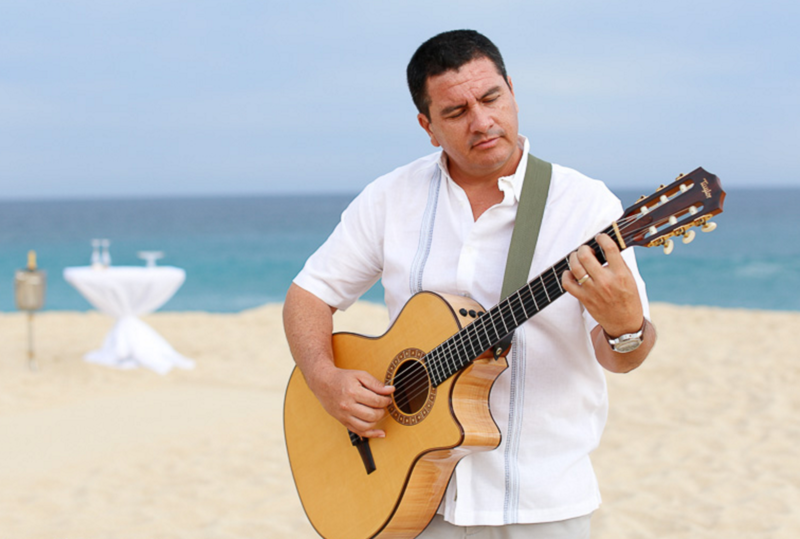 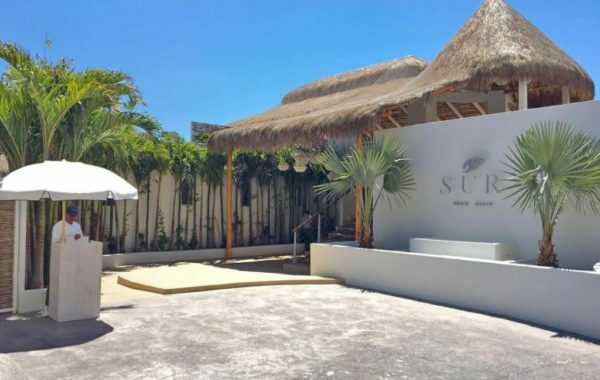 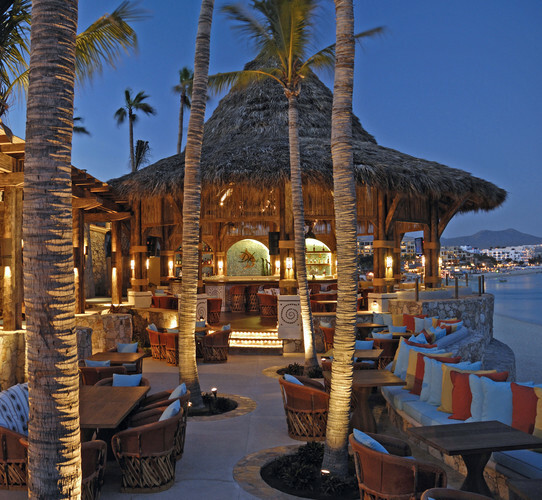 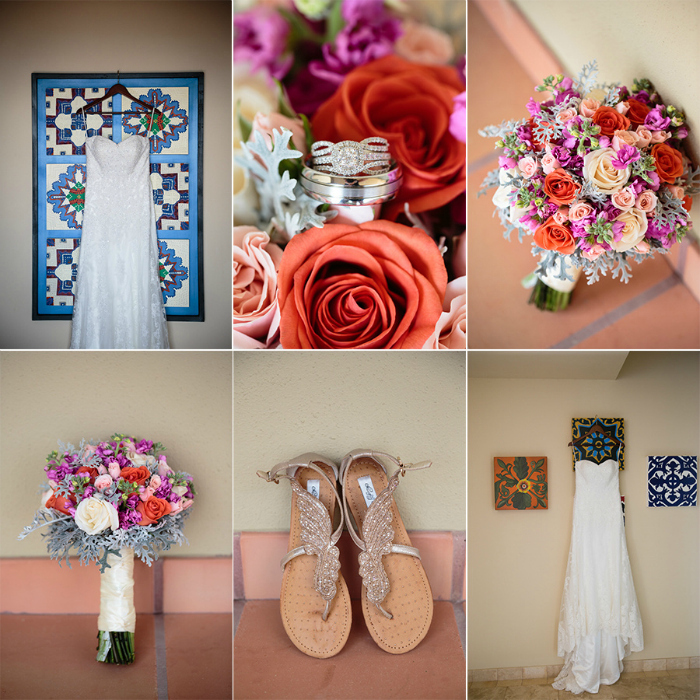 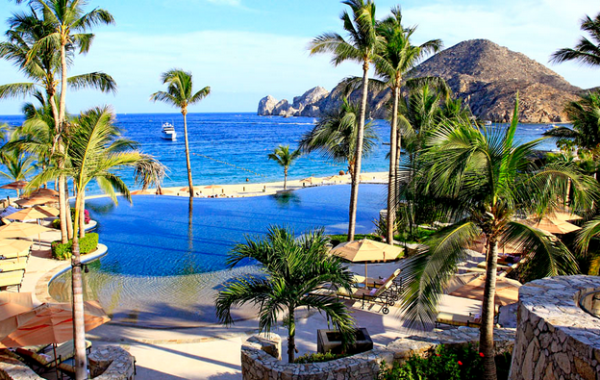 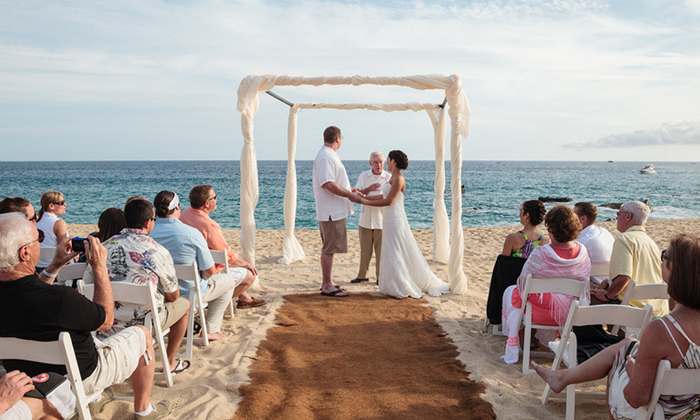 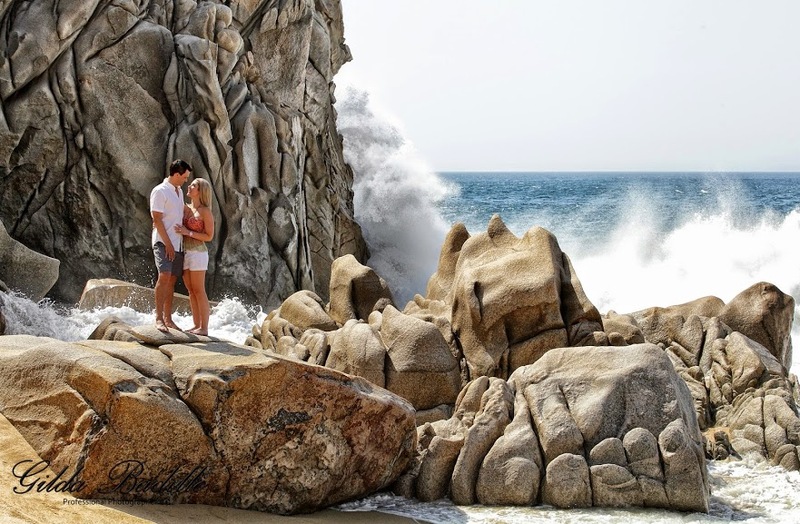 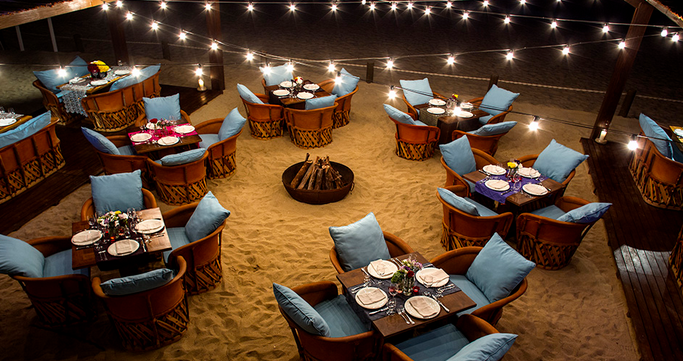 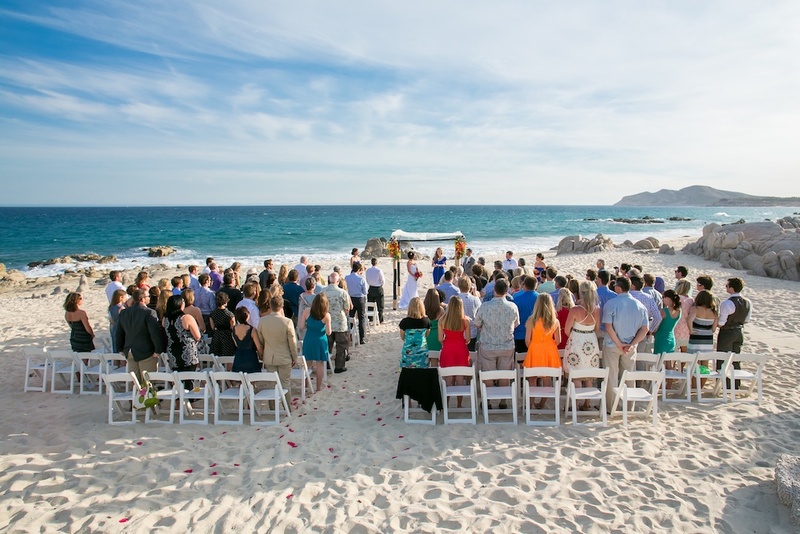 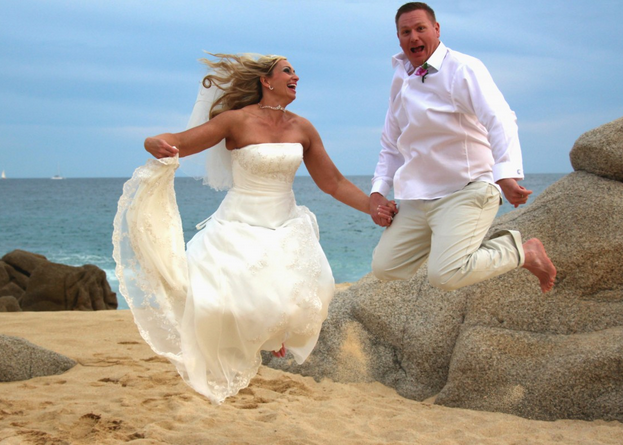 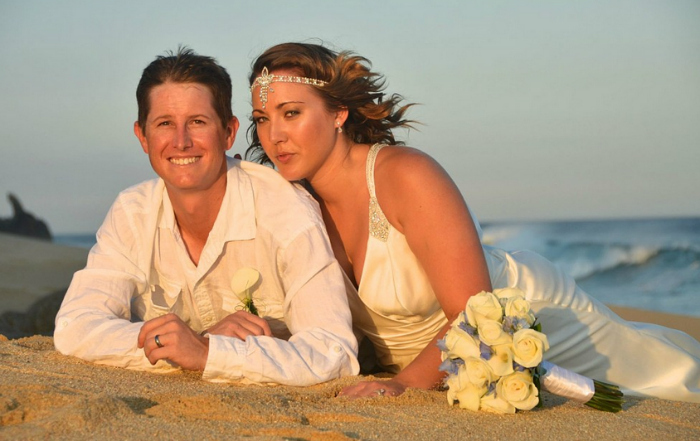 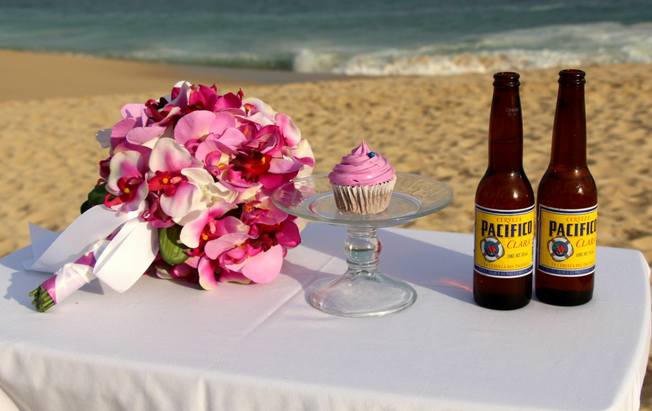 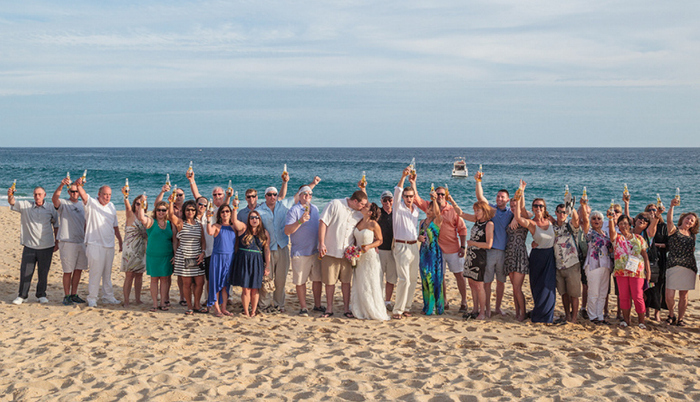 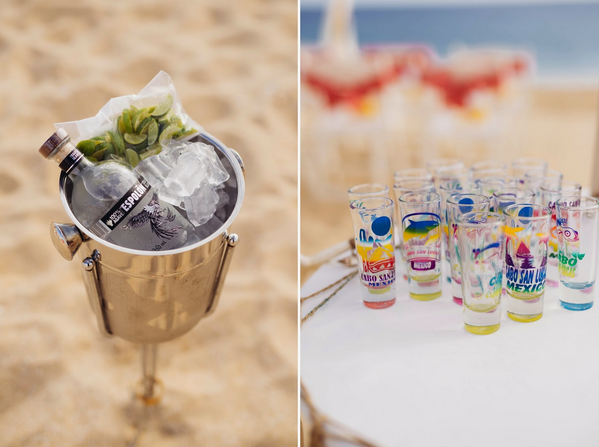 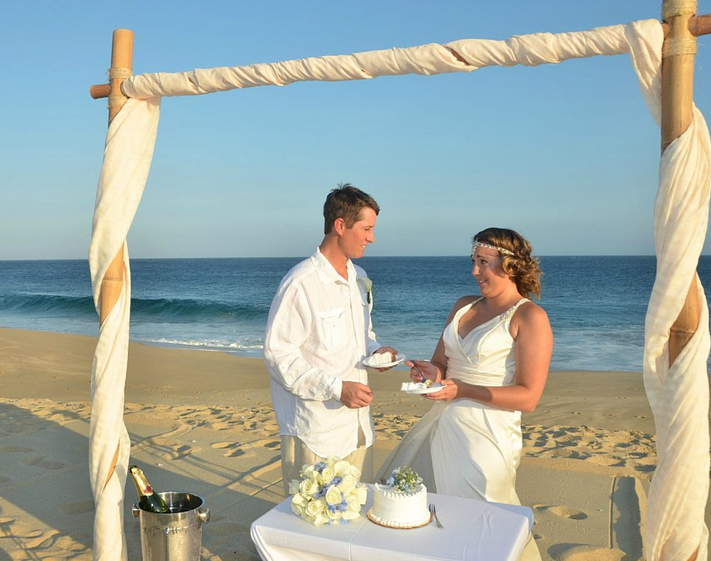 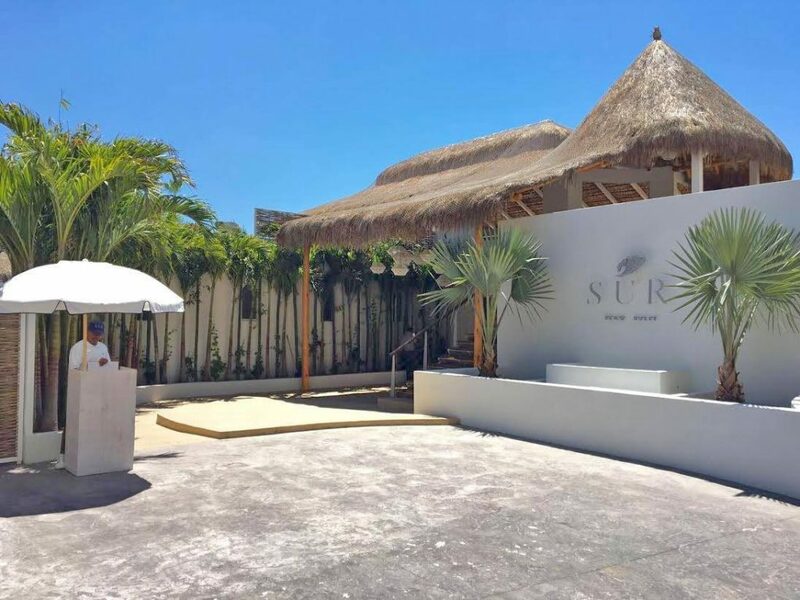 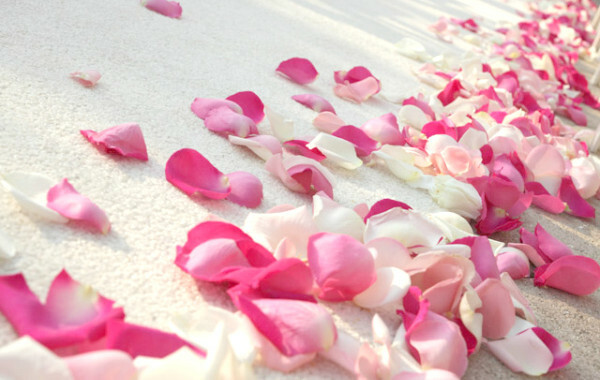 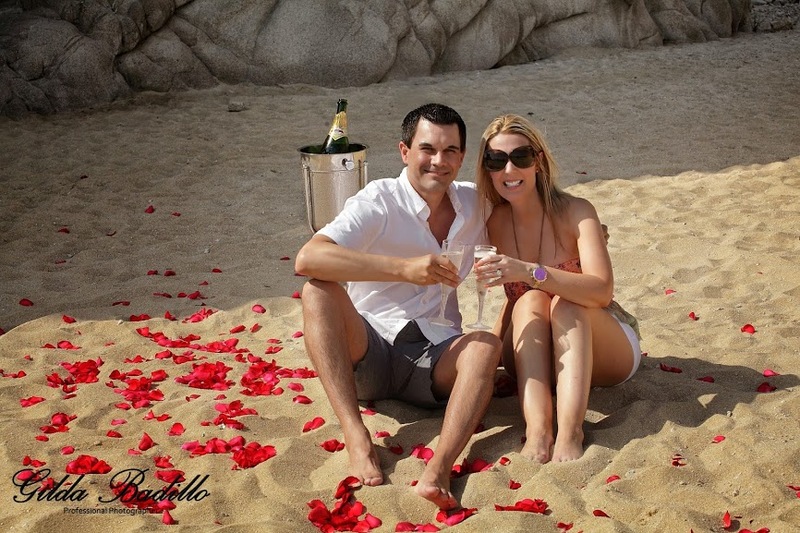 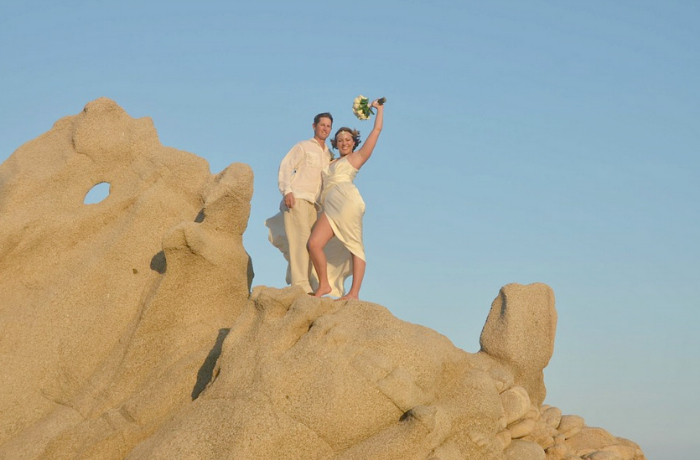 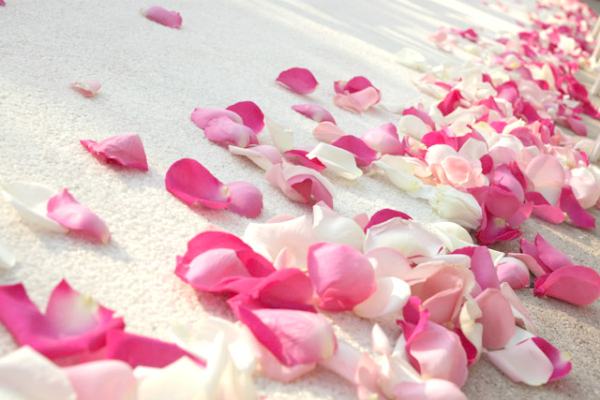 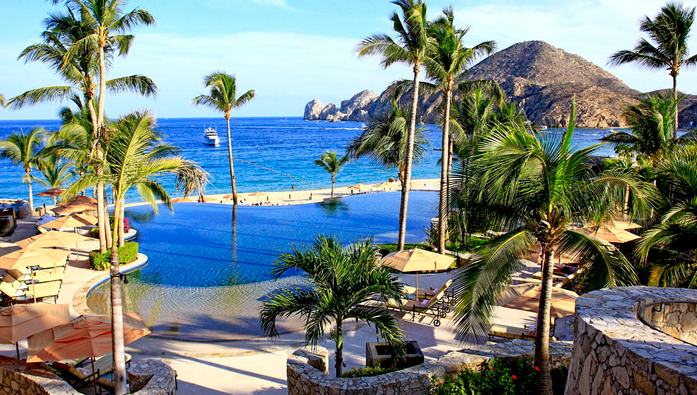 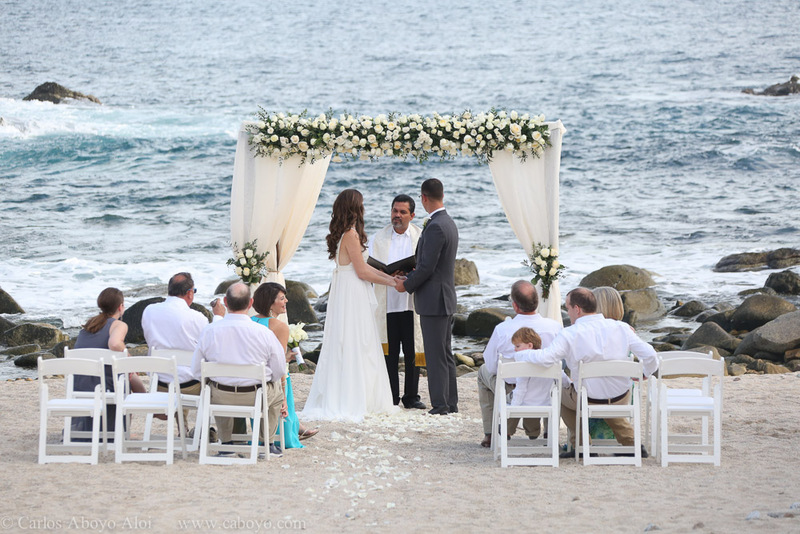 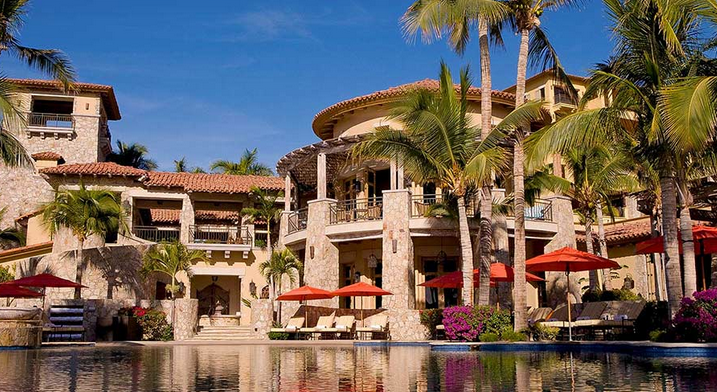 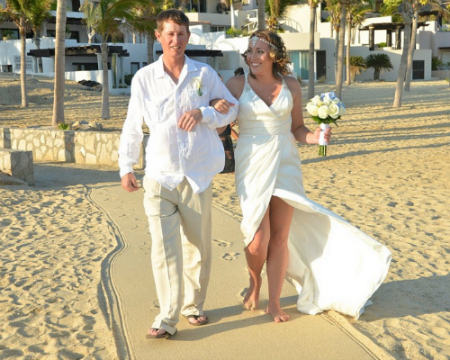 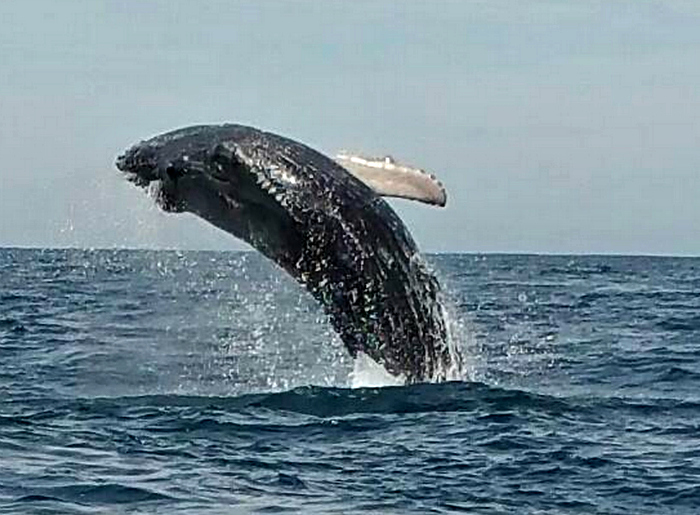 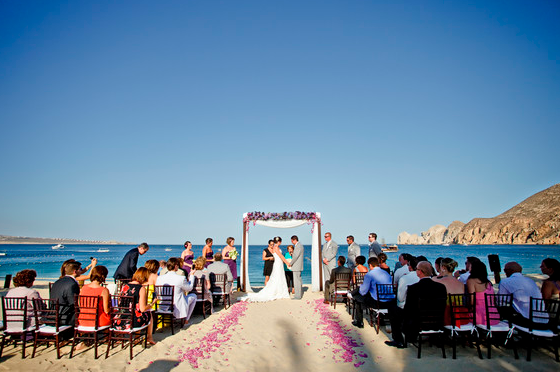 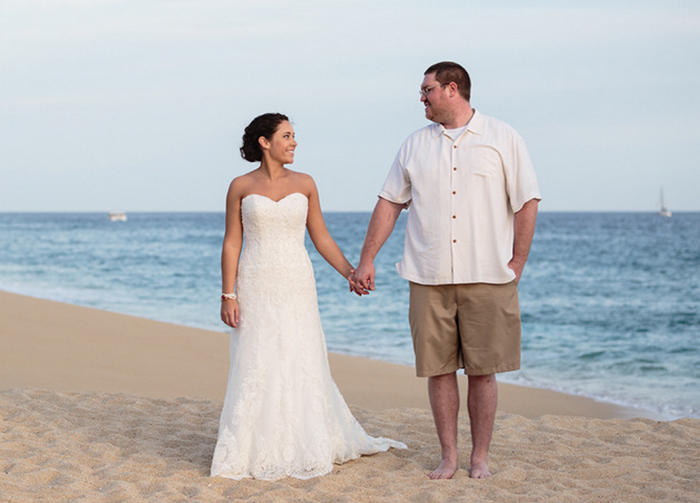 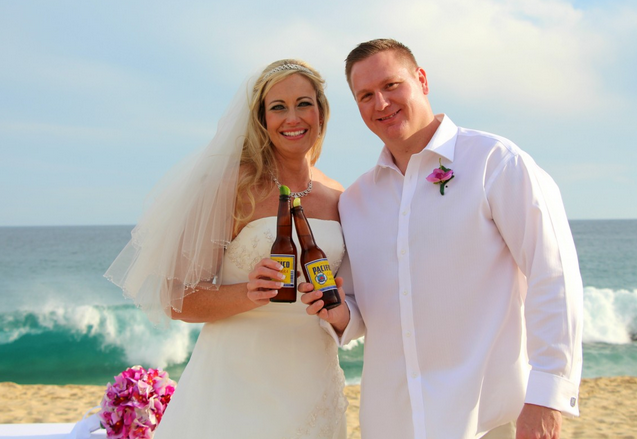 Welcome to your dream Cabo Beach Wedding experience! 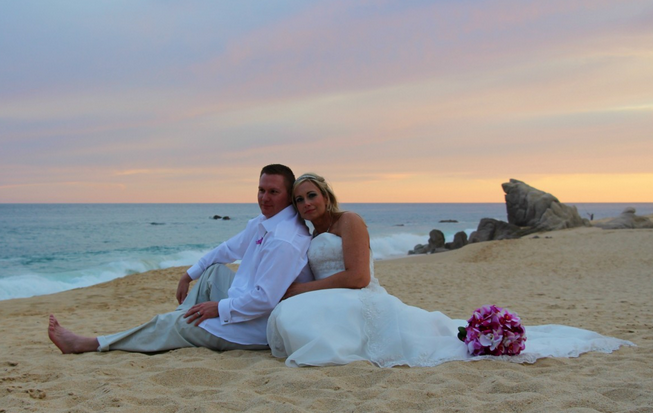 Your story begins here. 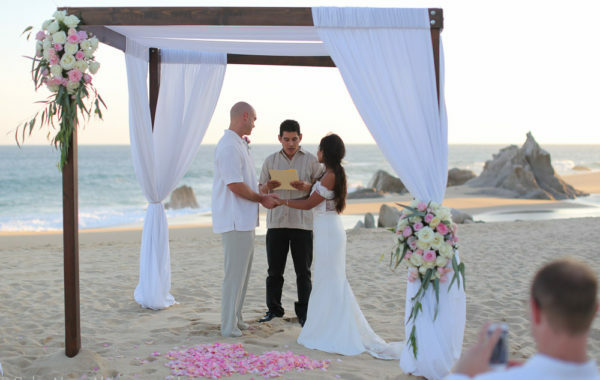 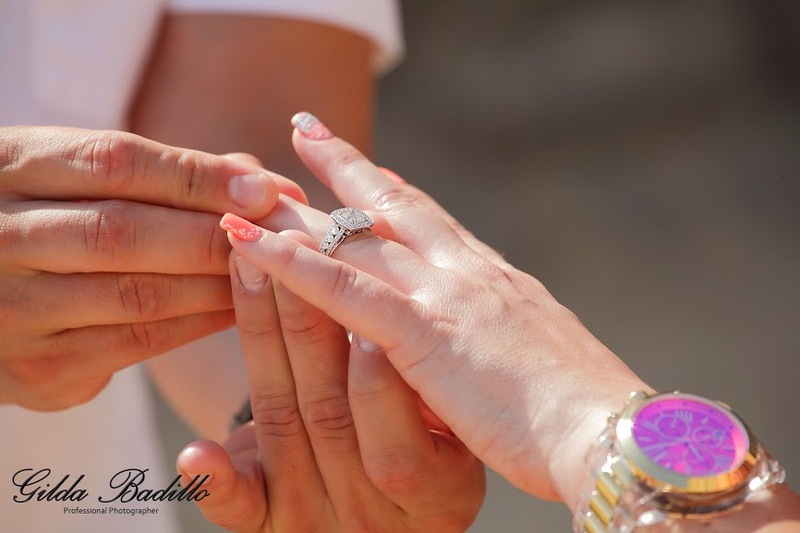 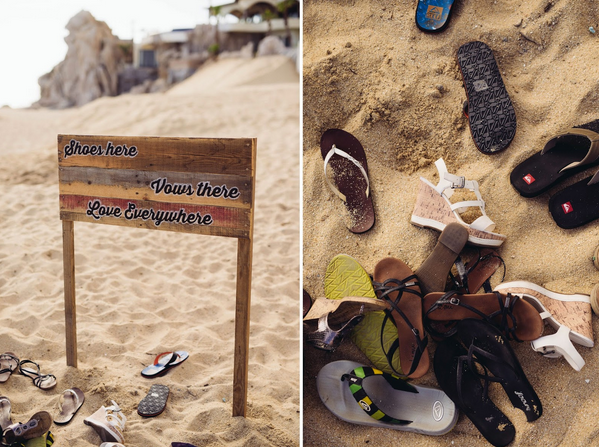 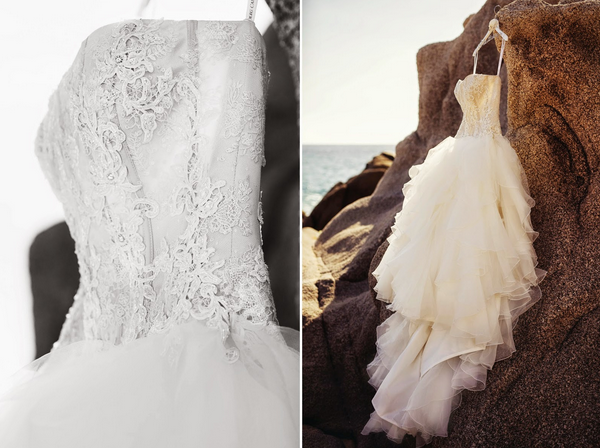 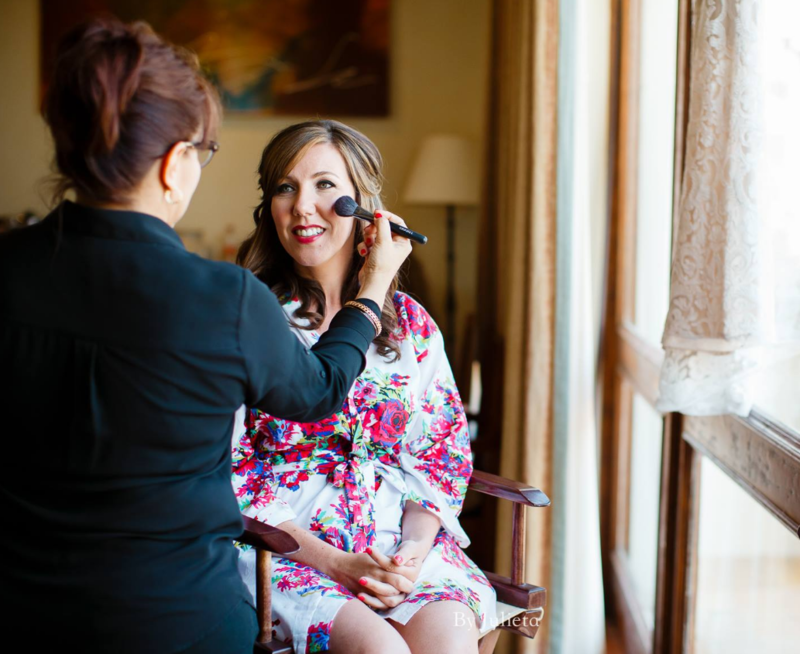 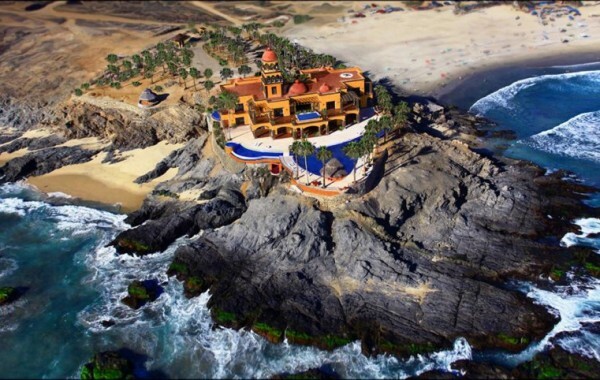 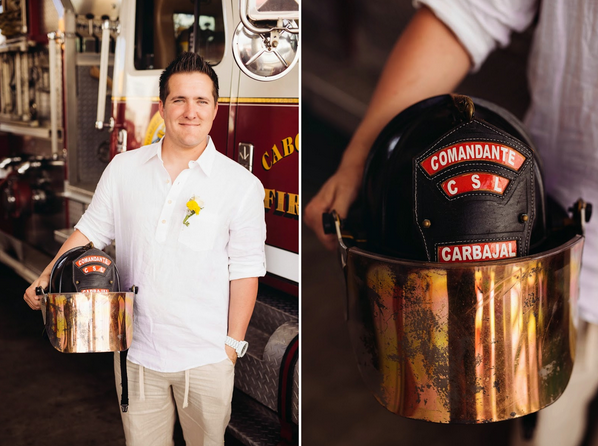 Have you been imaging you and your loved one saying your vows with your toes in the warm sandy beaches of Cabo with the sound of crashing waves in the background? 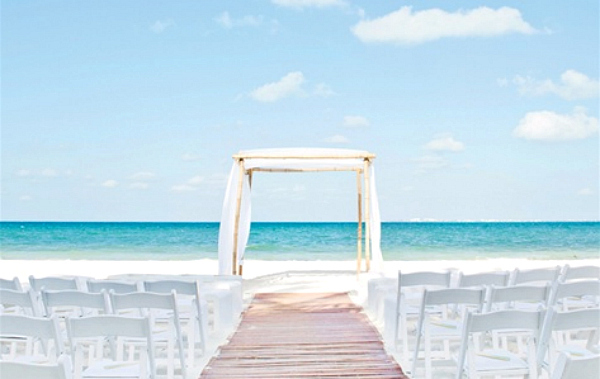 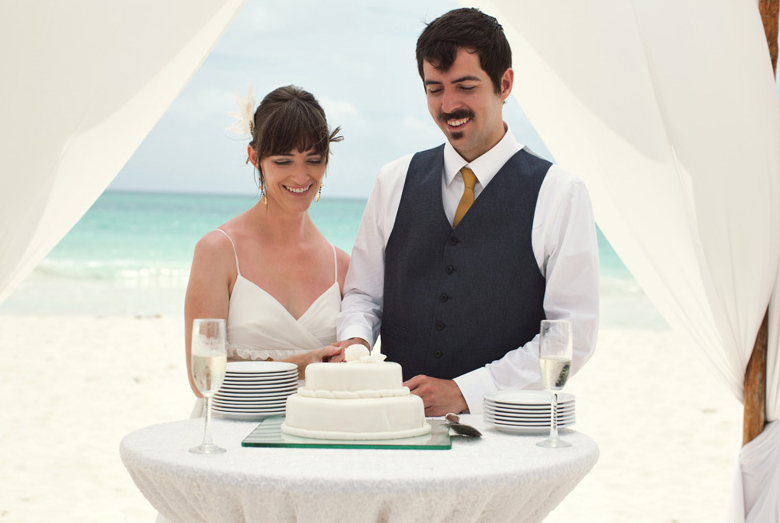 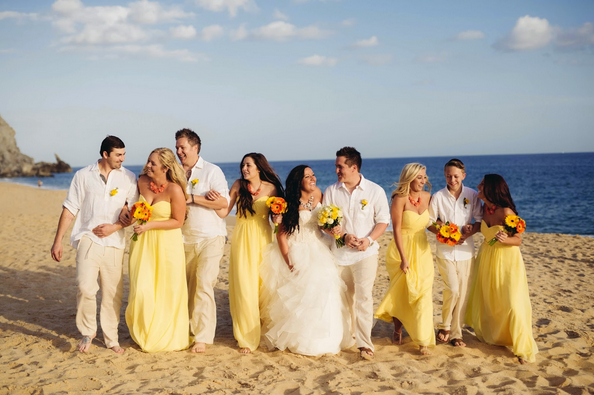 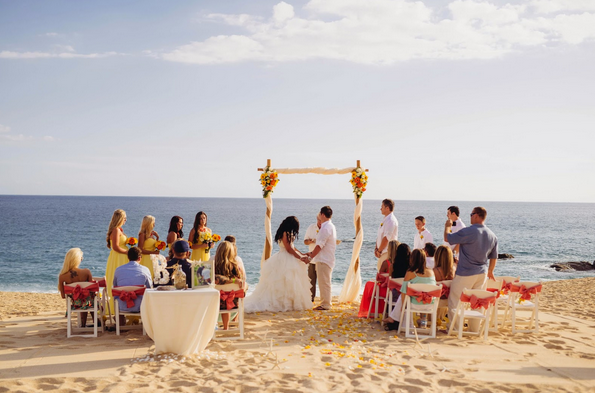 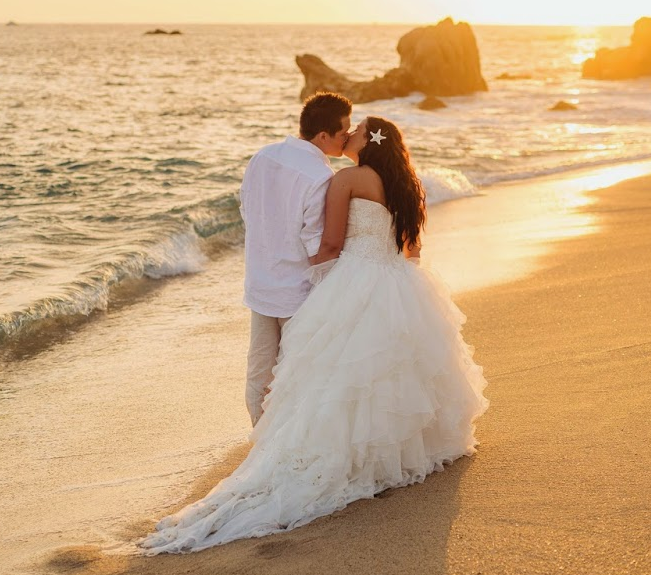 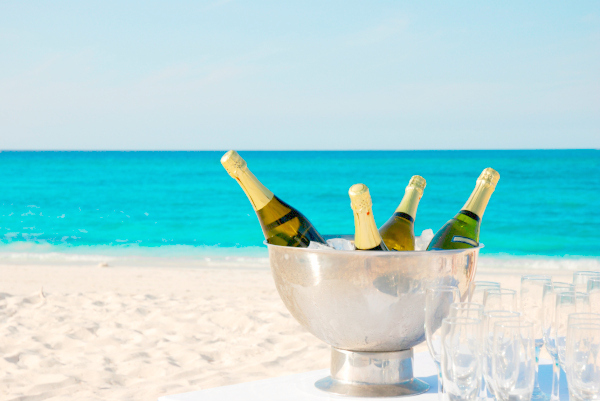 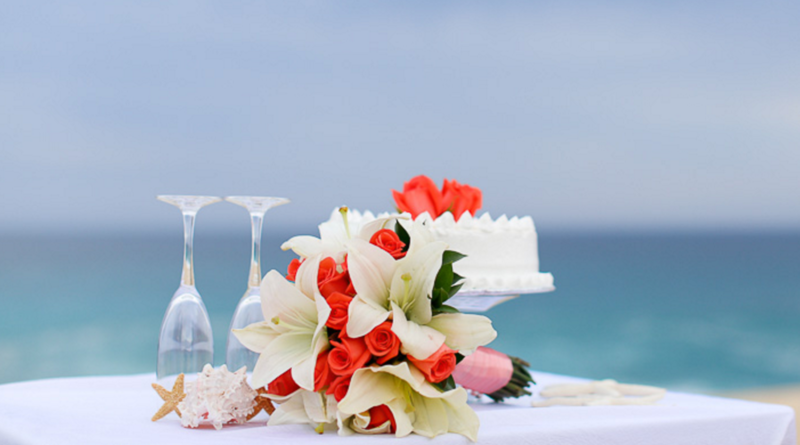 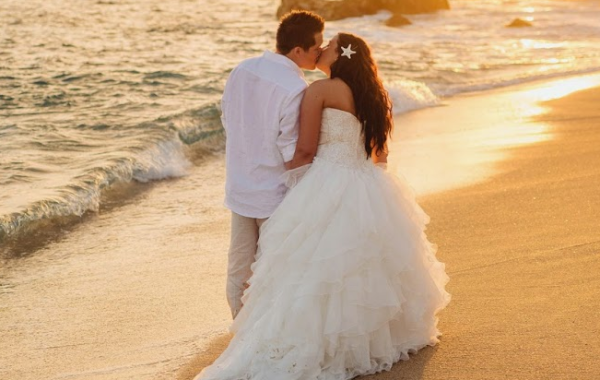 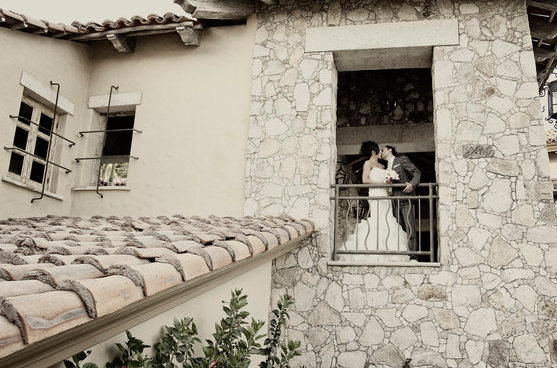 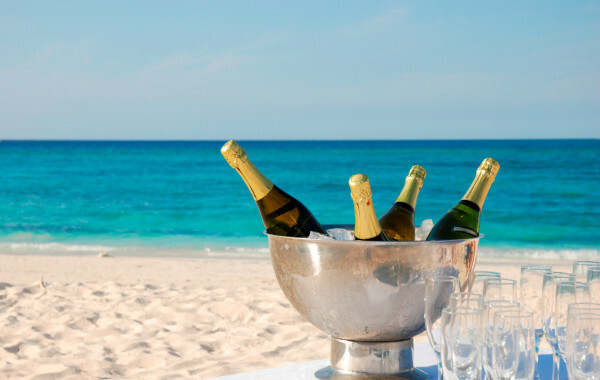 Whether it’s an intimate ceremony for just the two of you, or a magnificent ceremony and reception for a bunch of your family and friends, CaboBeachWeddings.com has the perfect beach destination for you. 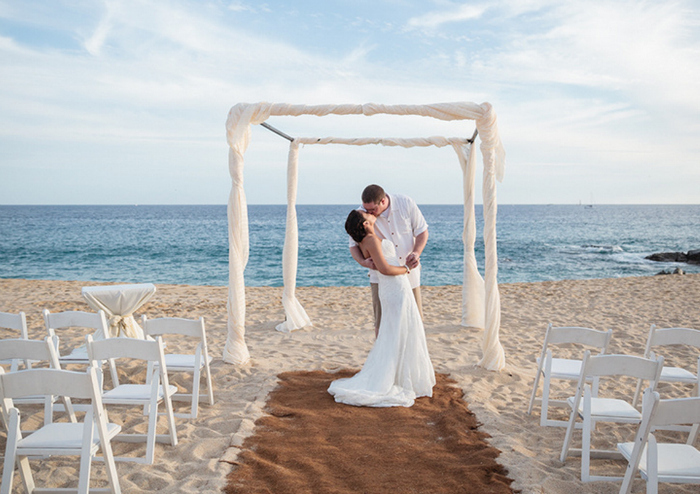 Take a peek below at some of our favorite beaches to say your “I Do’s” on and get inspired from our real weddings!